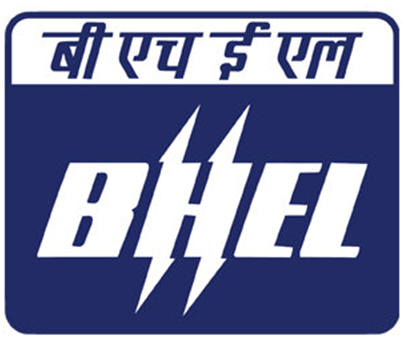 BHEL, Power Sector is looking for experienced Engineers and Supervisors in Civil discipline to be engaged purely on Fixed Tenure Basis for a period of two years at their Project Sites of Western and Southern Region power projects as shown below. Engineer (FTA-Civil): Full-Time Bachelor’s Degree in Engineering/Technology in Civil Engg. Supervisor (FTA-Civil): Full-Time Diploma in Civil Engineering from a recognised Indian University / Institute with minimum 60% marks in aggregate for General / OBC and 50% marks in aggregate for SC/ST candidates.